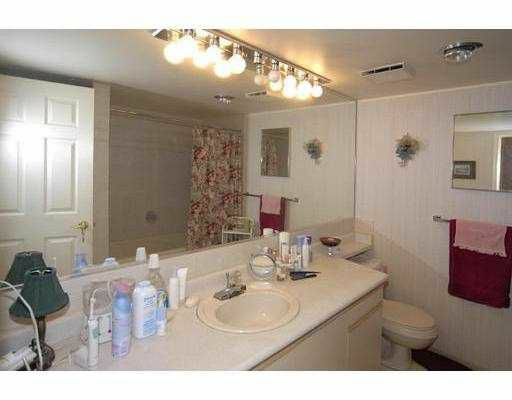 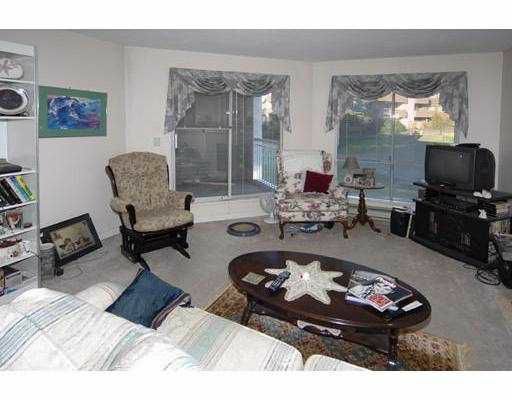 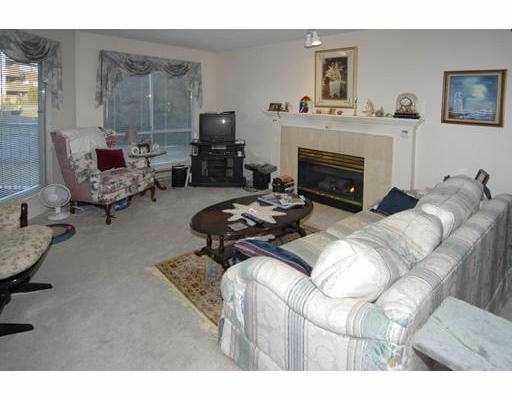 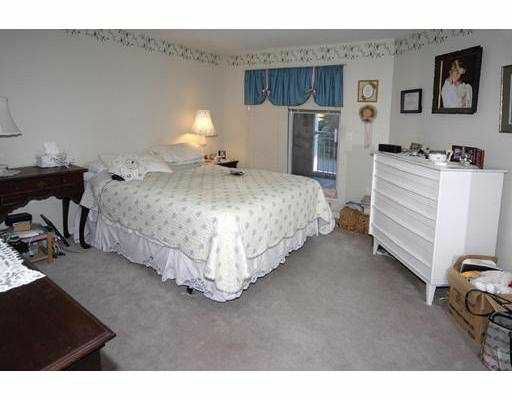 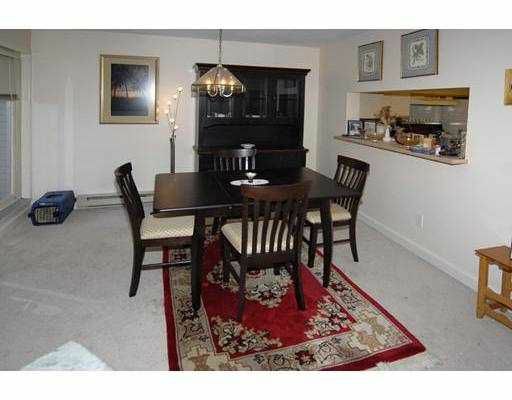 Popular 1 bdrm 'Colony Bay North' unit with extra large rooms throughout, gas fireplace. 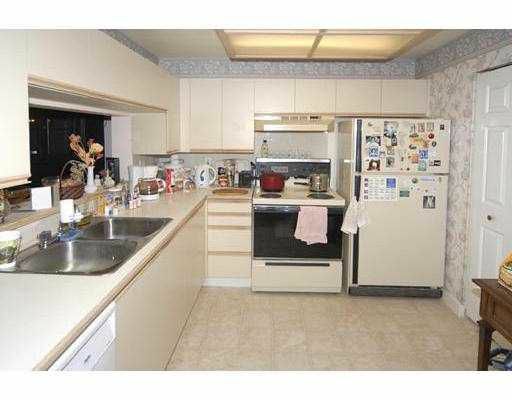 Kitchen has eating area and separate insuite laundry/storage off kitchen. 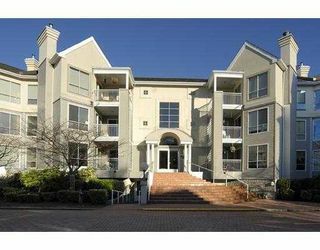 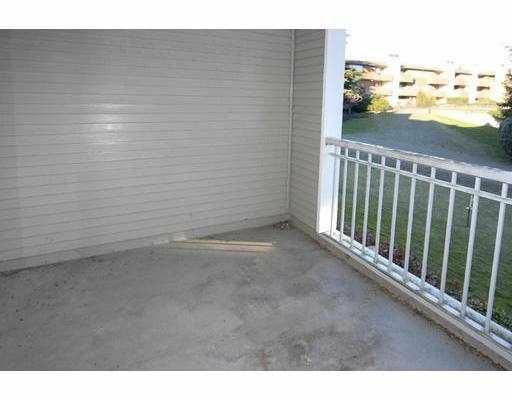 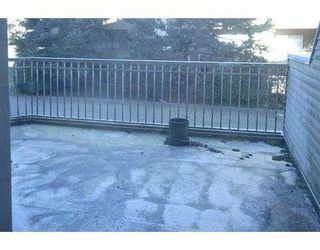 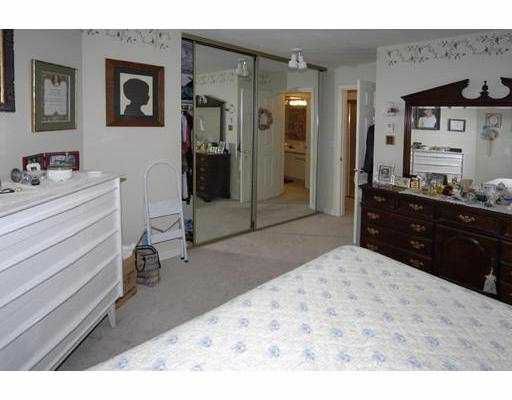 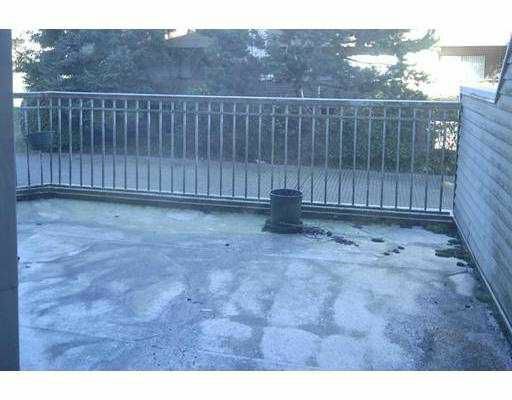 Quiet location in building onto greenspace with 2 generous sized balconies. Additional storage off parking.